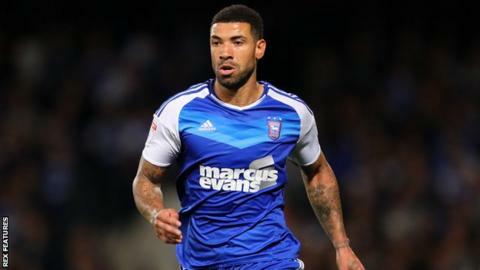 Striker Leon Best is one of seven players released by Ipswich Town. The striker, 30, played just 12 games for Ipswich after signing last summer. Goalkeeper Jacob Marsden, defenders Joe Robinson and Christophe Berra and midfielders Paul Digby, Jonathan Douglas and Giles Coke are leaving too. New deals have been offered to Kundai Benyu and Harry Wright, while boss Mick McCarthy has confirmed he wants to keep Jordan Spence and Steven Taylor beyond their short-term contracts.